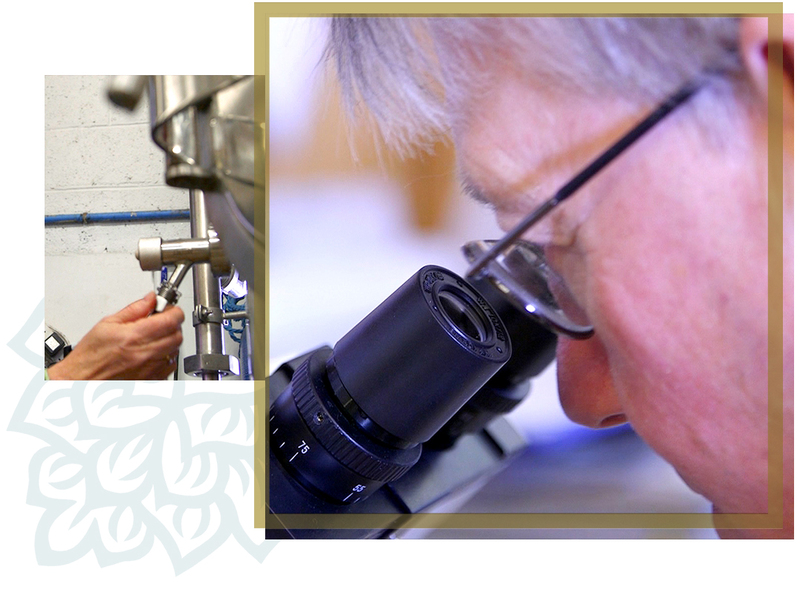 For three decades, Brewing Services Ltd has been promoting excellence throughout the brewing process, assisting brewers to produce beers to the highest possible standard, and training brewers to achieve their full potential. A COMPREHENSIVE SERVICE FOR ALL YOUR BREWING NEEDS. Professional brewers offering technical support to help with day-to-day issues, including site visits, to review your brewing procedures and investigate on-going production problems. For more information, click here. 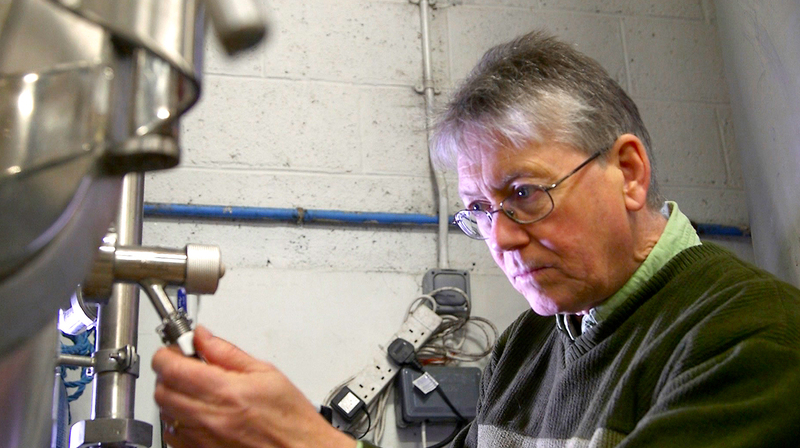 Quality assurance and brewing surveys, including microbiological checks and analytical checks. Are you giving customers what he or she expects every time they ask for a pint of your beer? For more information, click here. We will help you produce a better beer even before you brew your first pint. For more information, click here. At your place or ours: Brewing Services Ltd has trained hundreds of brewers from novices to those looking to improve their skills and knowledge. For more information, click here. With over 50 years of combined experience, Brewing Services Ltd offers a complete range of on-site Brewing and Quality Assurance services to meet all the needs of the independent brewer.